Hamar Laser Instruments, Inc. announces it has launched a new Digital Video Library on YouTube. The library features laser alignment training videos that were shot in our Sarasota, FL training center by our 25 year alignment veteran, Darel Ford, who is one of the top experts in the laser alignment industry. Operational videos - These videos show the basic operations of the major components of our laser systems, such as: laser, target, readout and software. For example, there are videos for the L-743 Ultra Precision Triple Scan® Laser, A-1519-2.4ZB Wireless Target, R-1307B-2.4ZB Readout, the L-111 Laser Stand Assembly, and more. 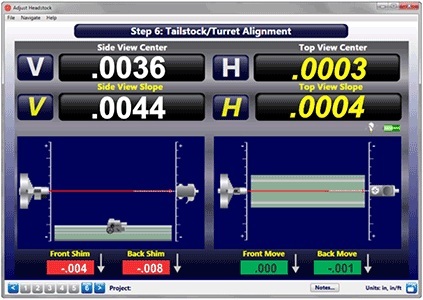 Laser setup videos - These are the "nuts and bolts" of setting up a laser alignment system that can be applied to any application. 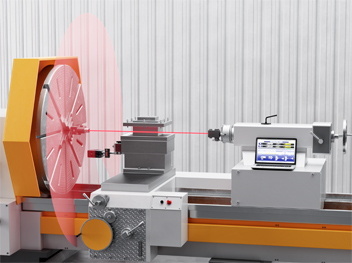 We call aligning a laser to reference points, “bucking-in” or “buck-in”. In this set of videos, you’ll learn about 2-Point and 3-Point Buck-ins with our L-730/L0740 Series Scanning Lasers. These techniques can be applied to our bore and spindle lasers, too. Application videos – These videos show how to apply the basic laser setup principles to specific applications with detailed step-by-step instructions. Learn about these main alignment applications: bores, extruders, surface flatness/leveling, gantry-style machine tools, lathes, roll parallelism and more. And this is just a start as we have more videos coming, such as software and support videos! So keep stopping by for new video updates and please subscribe to our HLI DL Channel. And for those who cannot access the internet or would like to have a portable training aide, we are offering a 10-inch tablet pre-loaded with all the training videos, troubleshooting guides from our Hamar Knowledge Base, manuals, application notes and brochures. The tablet has up to 6 hours of battery life to view videos and read through application notes even while "on the job." Contact us at sales@hamarlaser.com for a quote. Or visit our new Digital Library now! Part 1 of a 5-part video showing how to use the L-743 Triple Scan® Laser Alignment system on a 6-axis horizontal floor mill. Part 1 discusses the L-743 capabilities, specs and system components. Part 2 shows how to set up the L-743 on the horizontal mill. Part 3 shows how to take data for all the main axes. Part 4 shows how to take data on the rotary and other sub axes. Part 5 shows how to take flatness data on the main table and how to measure the sub table for parallelism. 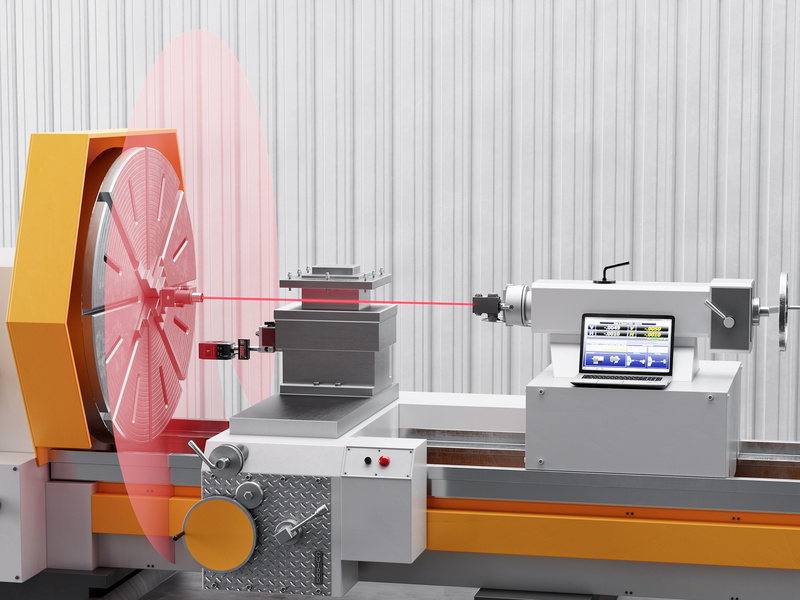 Hamar Laser's new T-1218 Universal Target is a 2-axis, large-range target with a x0x20 mm PSD that provides high accuracy and measuring range for large-bore centering applications. The T-1218 can be used with the T-1225(L) flange(s) adapter, the T-1230 target stand or custom fixtures.